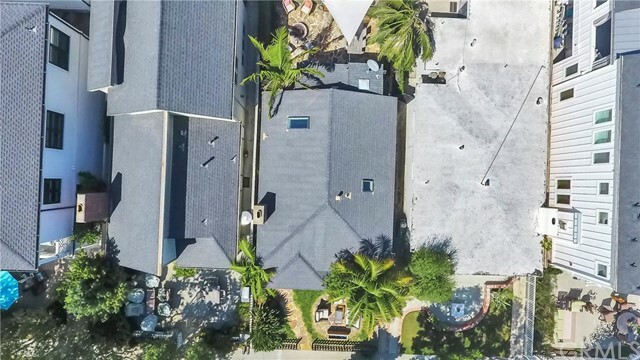 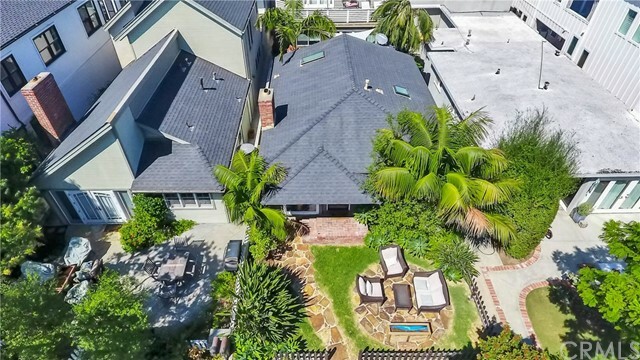 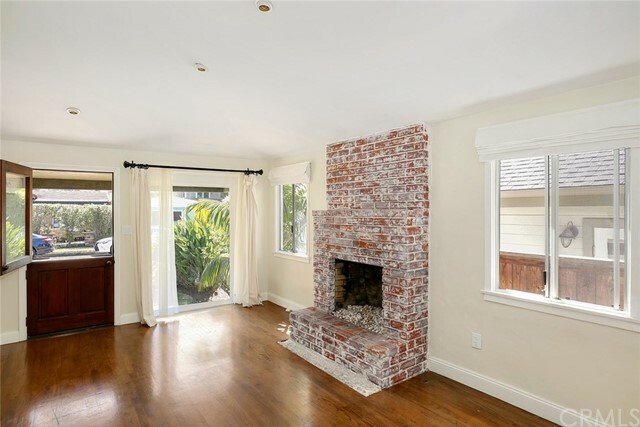 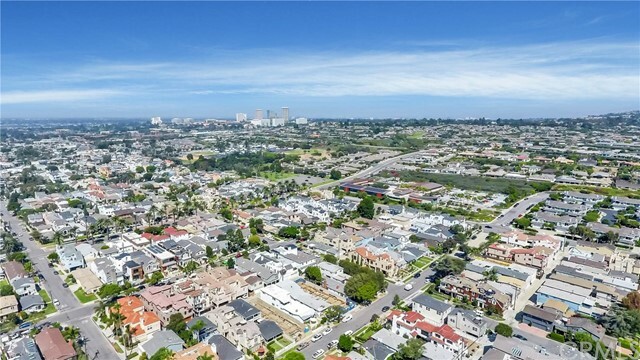 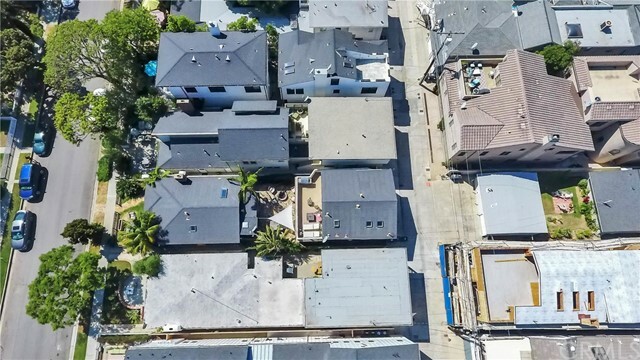 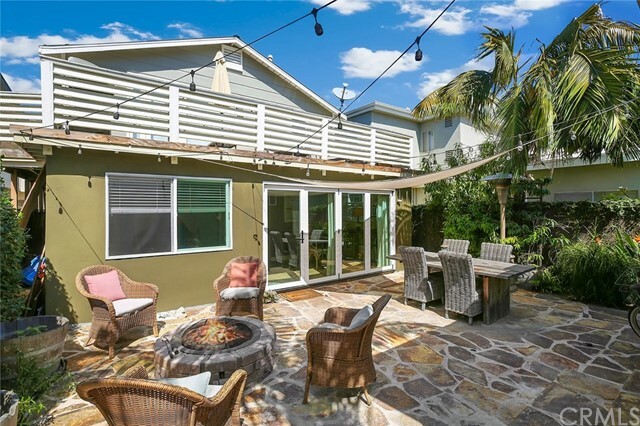 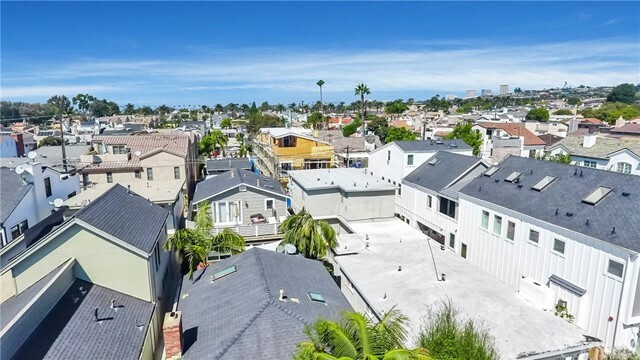 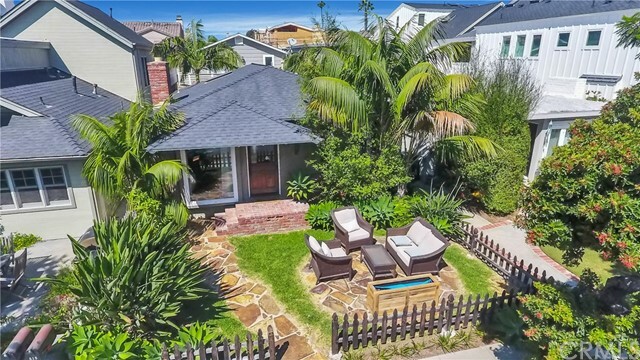 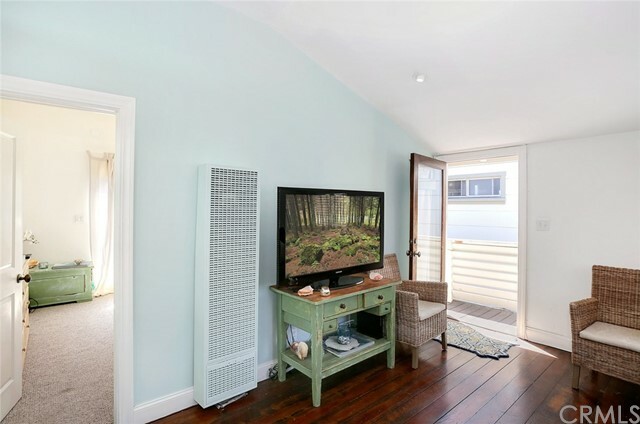 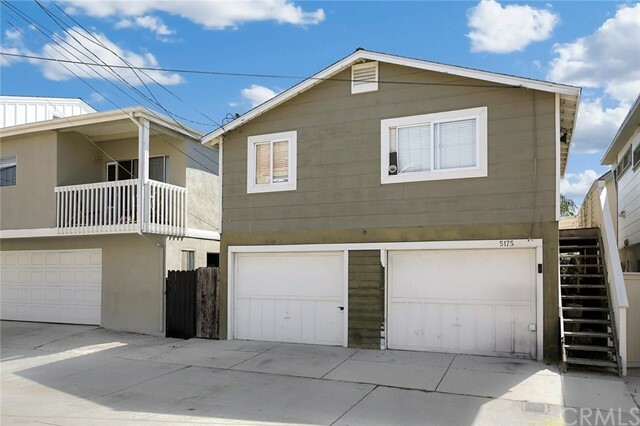 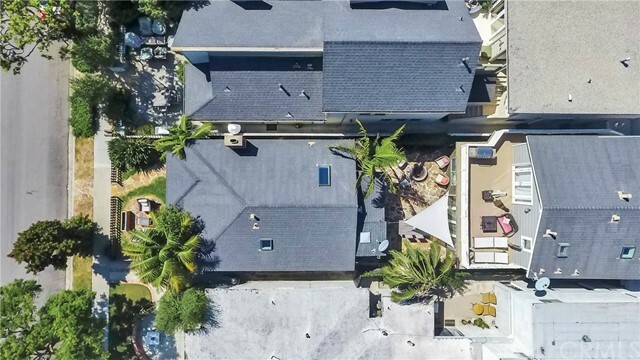 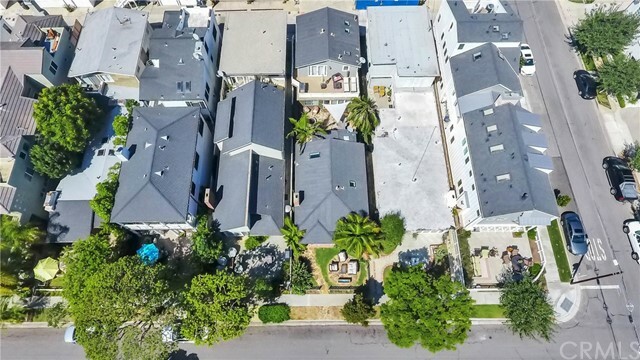 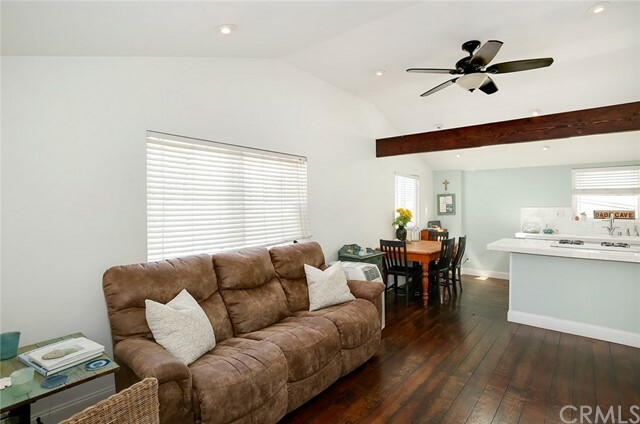 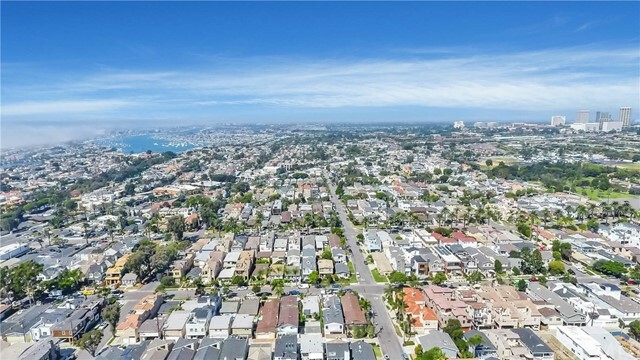 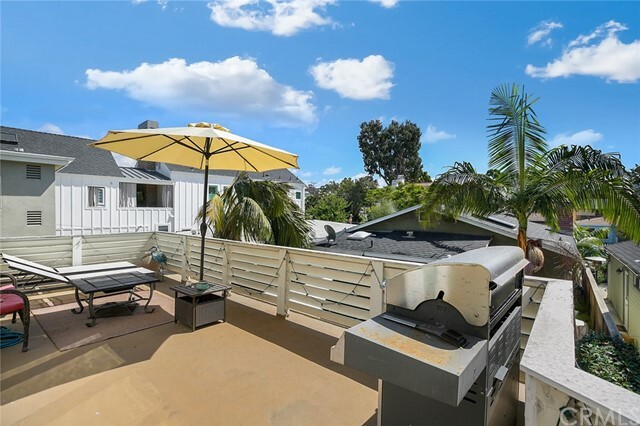 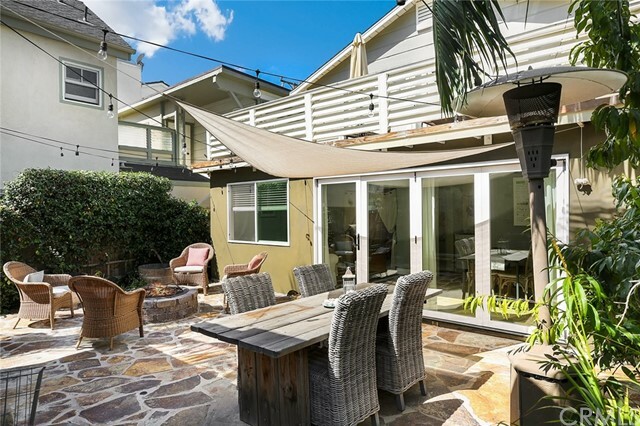 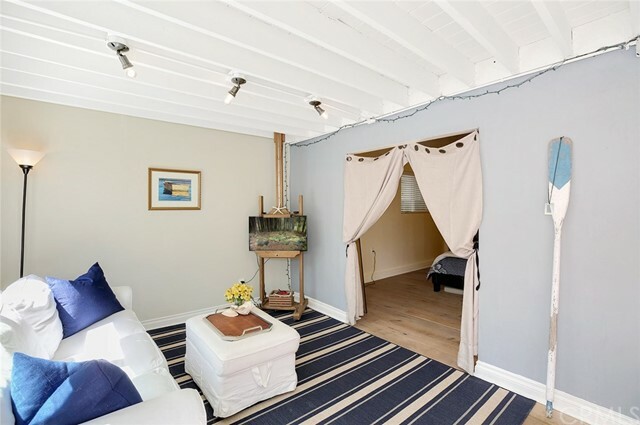 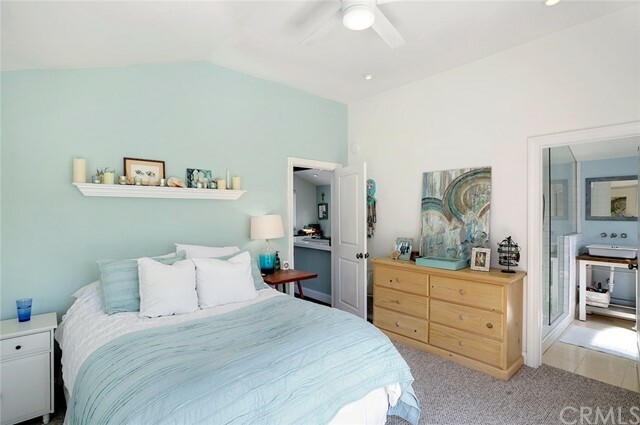 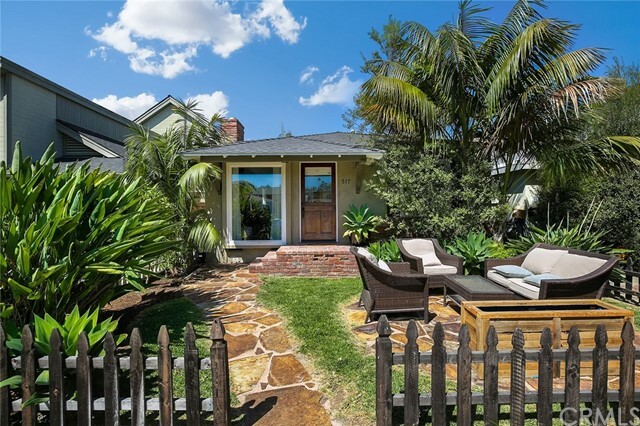 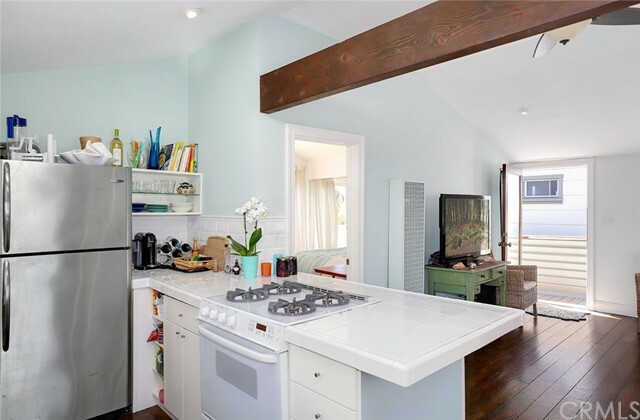 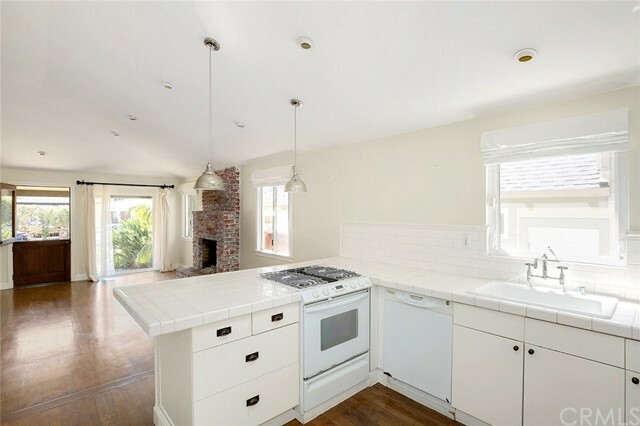 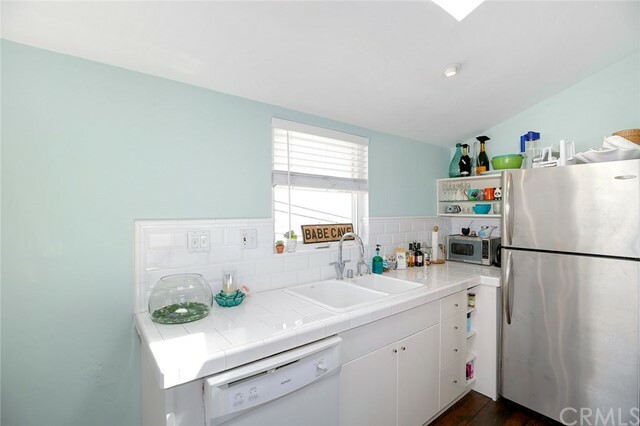 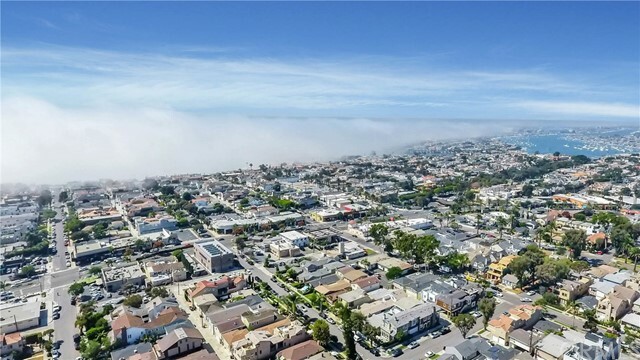 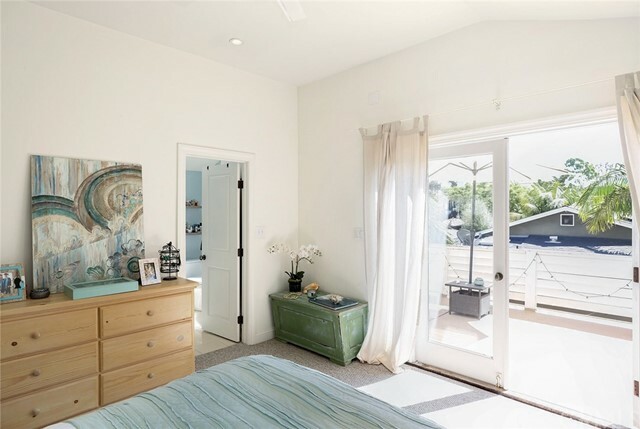 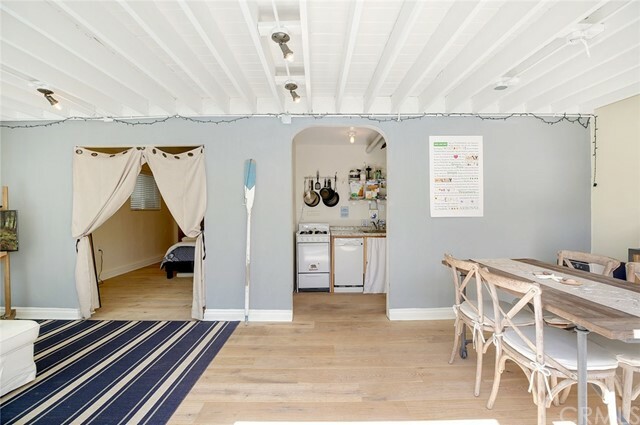 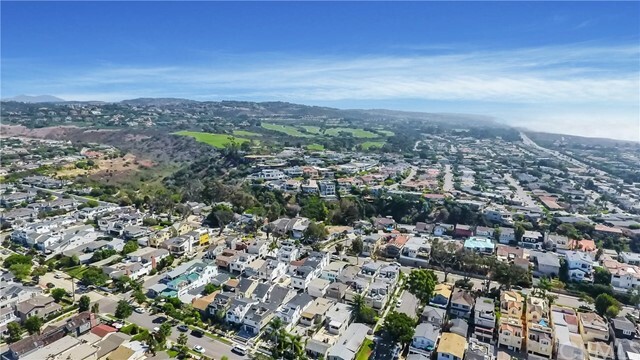 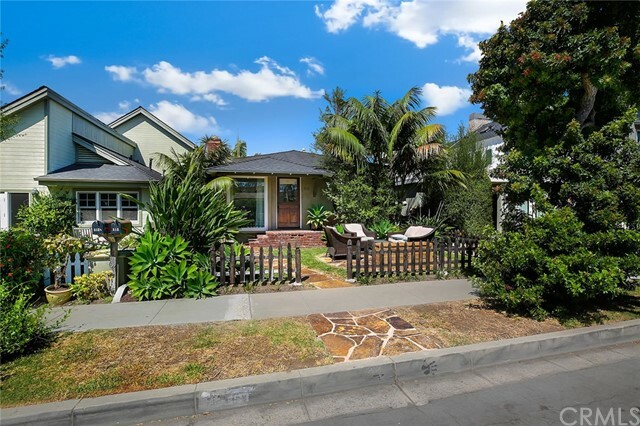 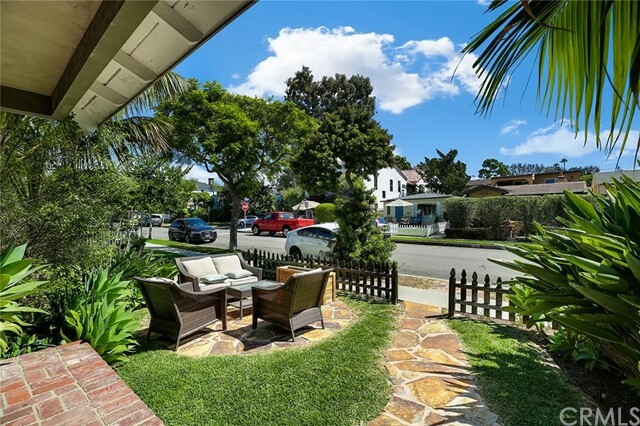 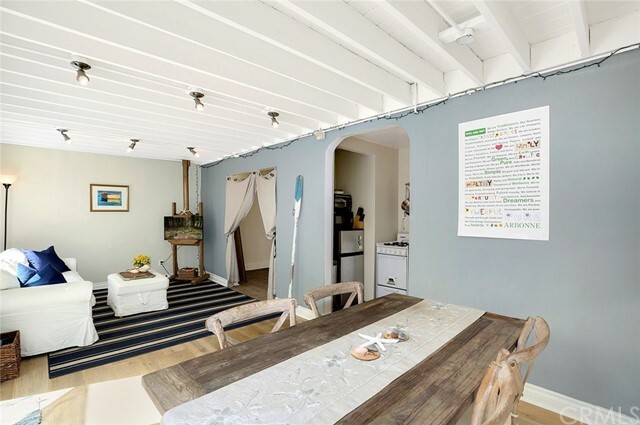 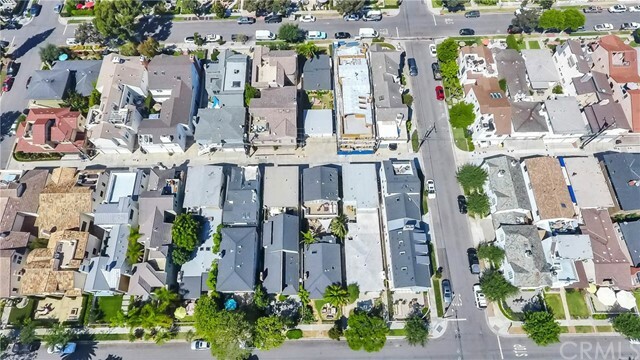 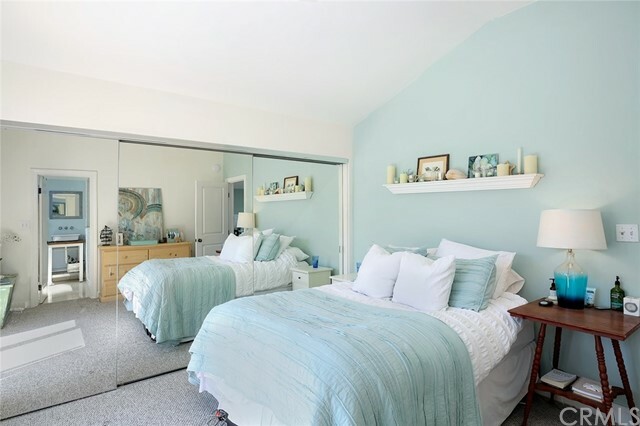 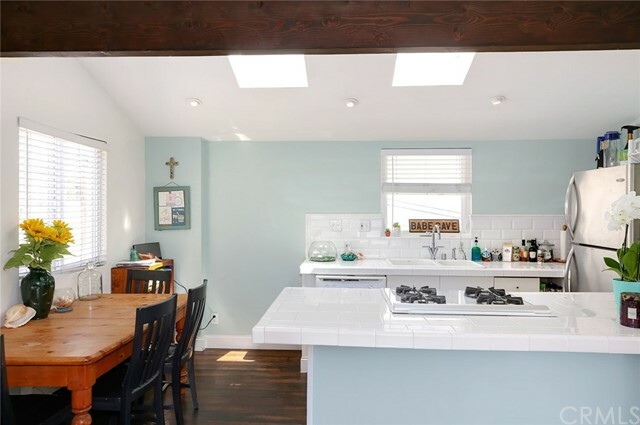 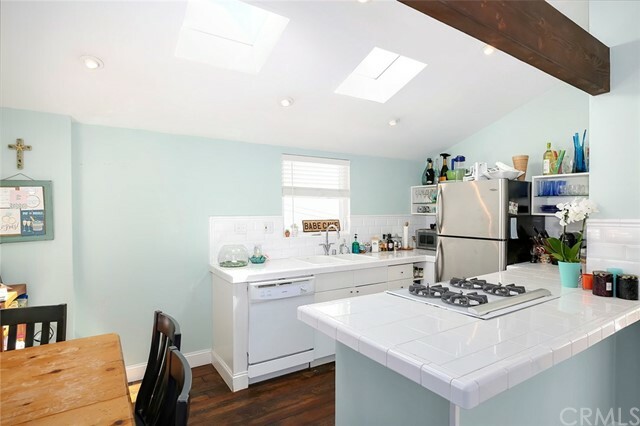 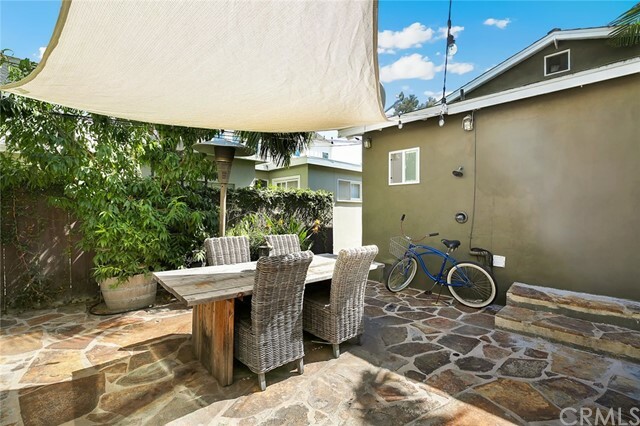 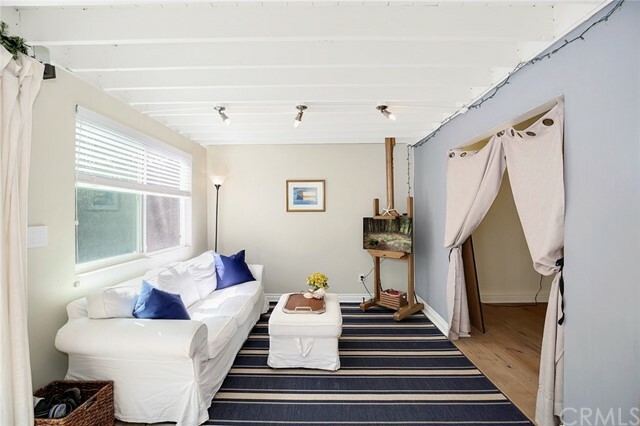 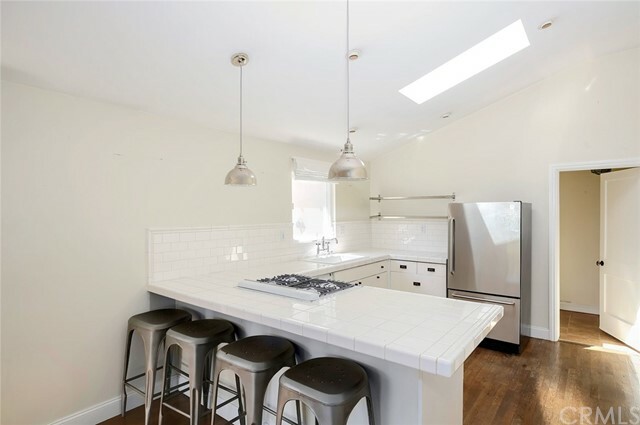 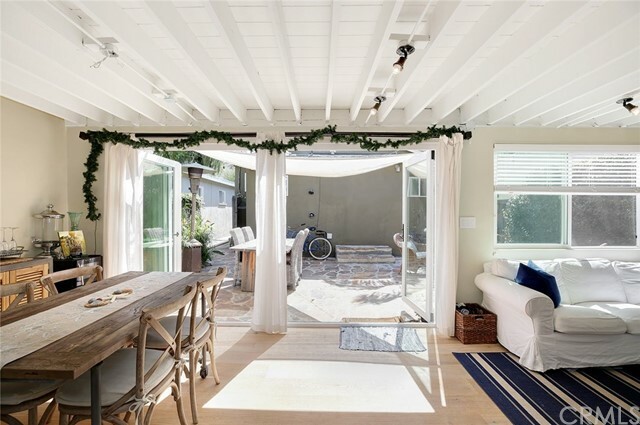 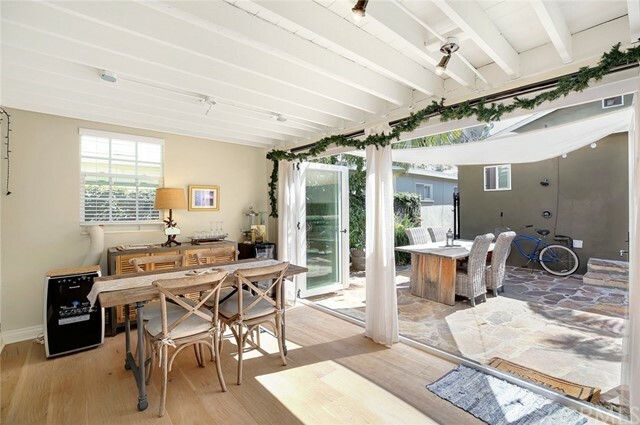 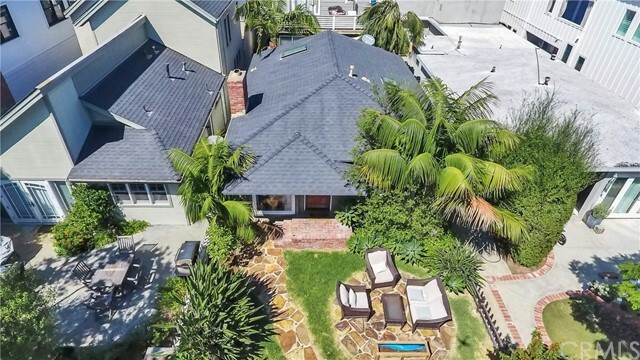 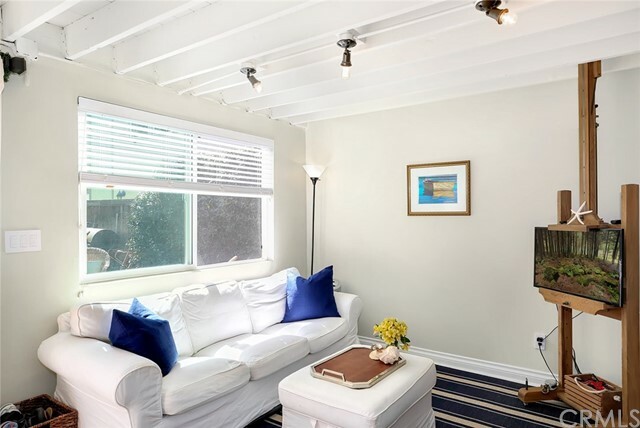 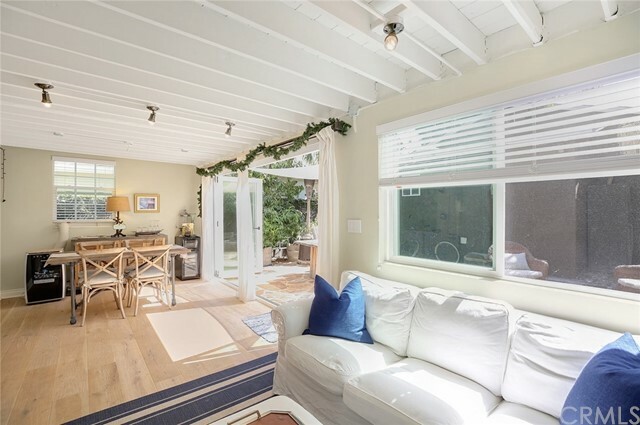 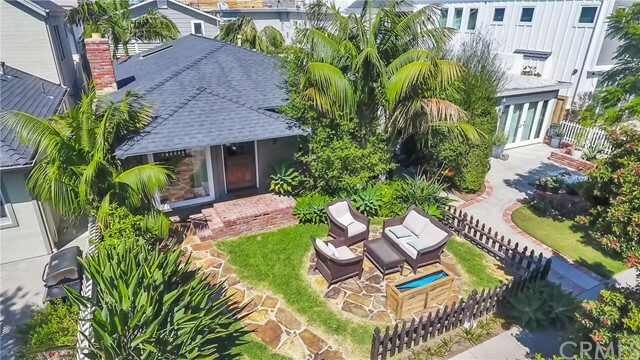 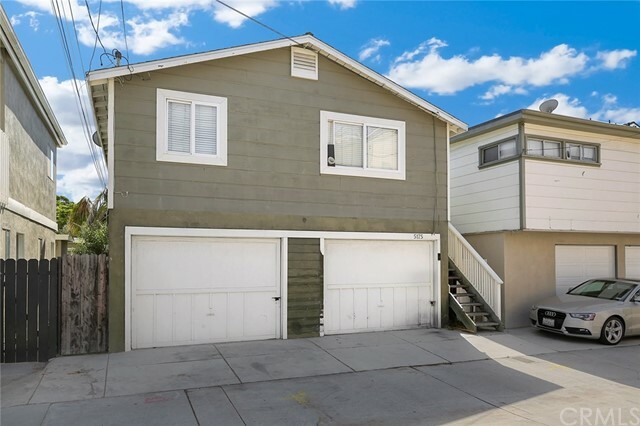 This coastal duplex (currently used as a non-conforming tri-plex) with cottage style living is located in the heart of Corona Del Mar. 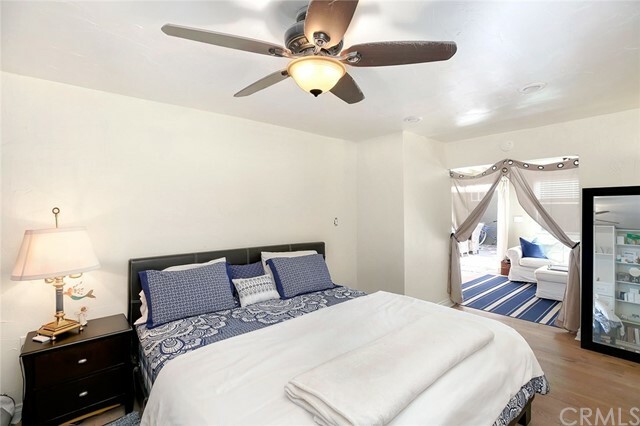 The front unit offers 2 bedrooms and 2 bathrooms. 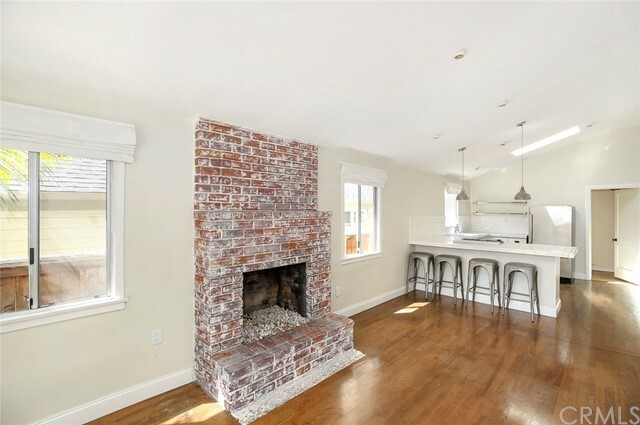 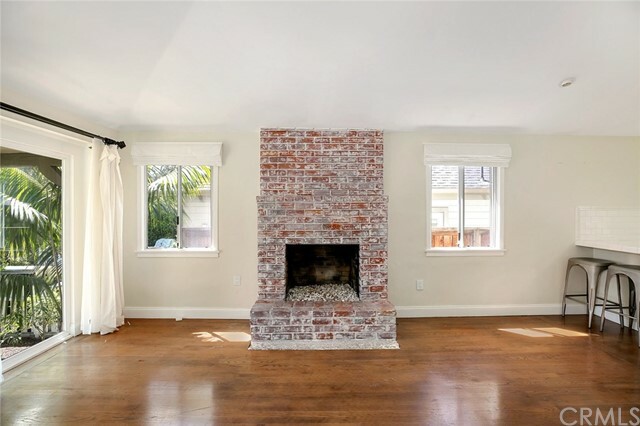 It features an open floor plan with modern wood floors, a cozy brick fireplace, white beamed & scraped ceilings, and modern paint colors. 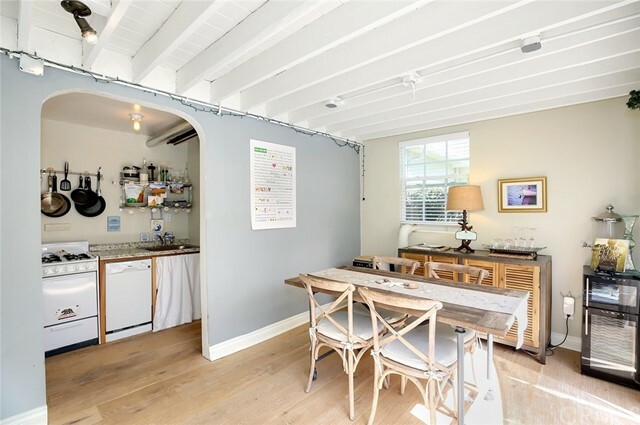 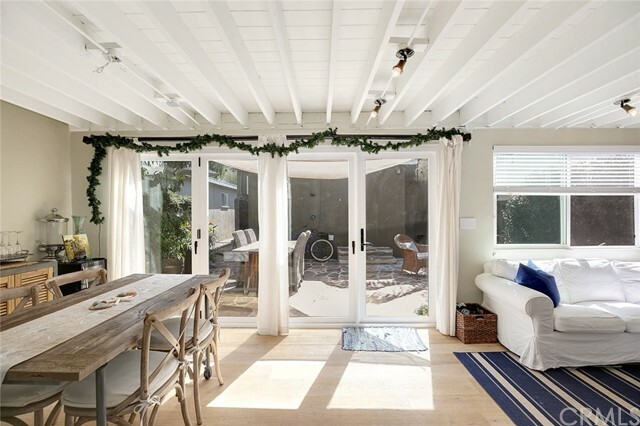 The light catching dutch door opens up to the front patio and yard. 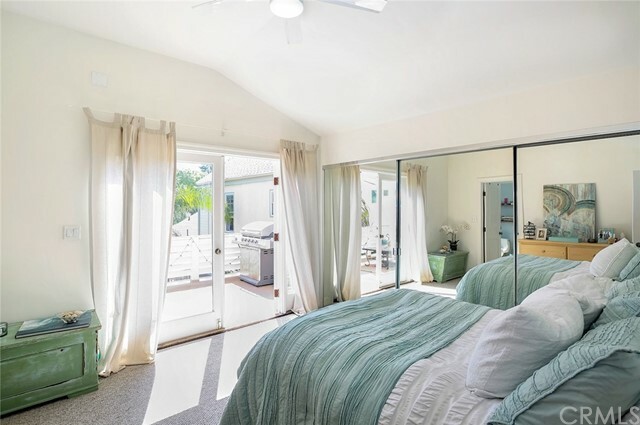 The spacious bedrooms each have en-suite bathrooms and closets with plenty of storage. 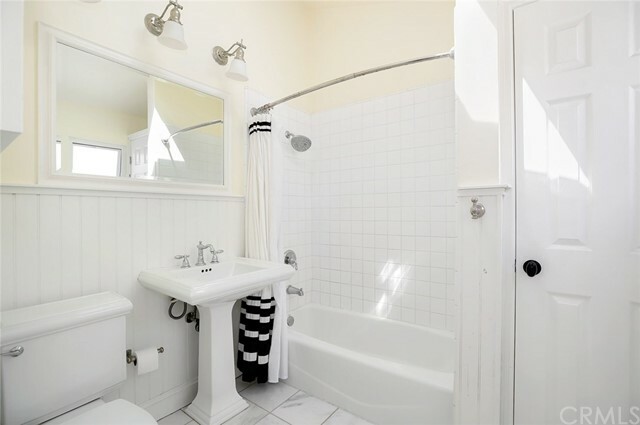 Additional upgrades/features include upgraded lighting, baseboards, panel doors, windows, faucets, sinks, toilets and showers. 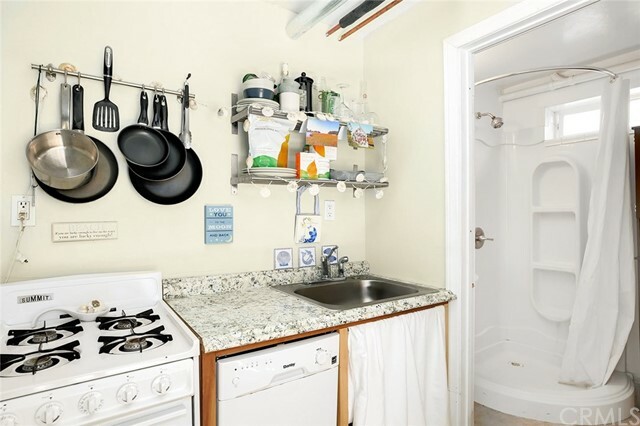 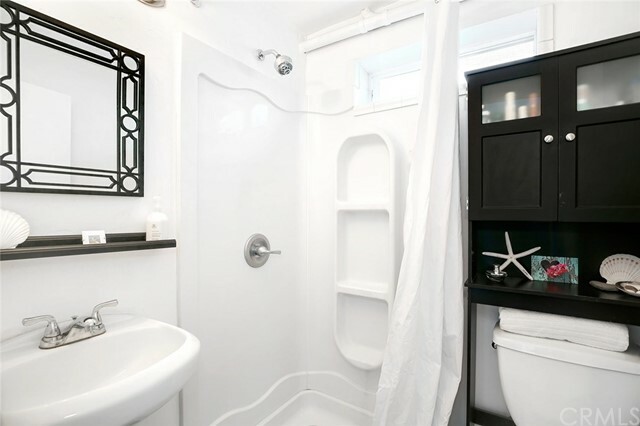 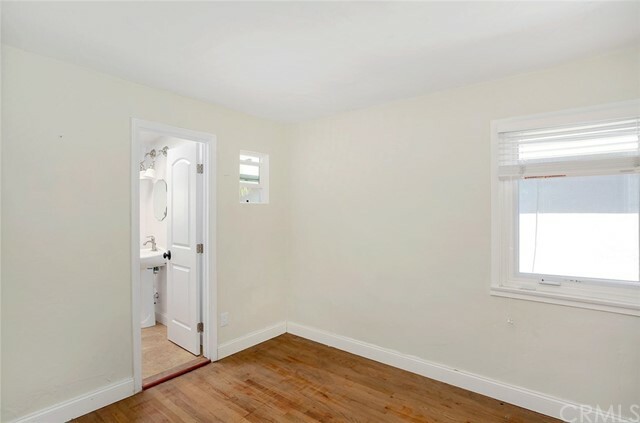 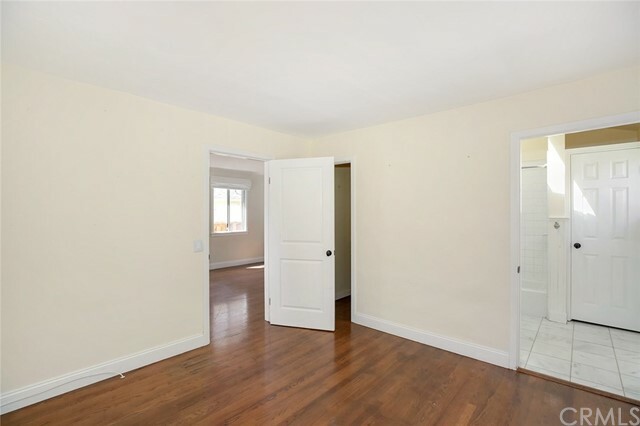 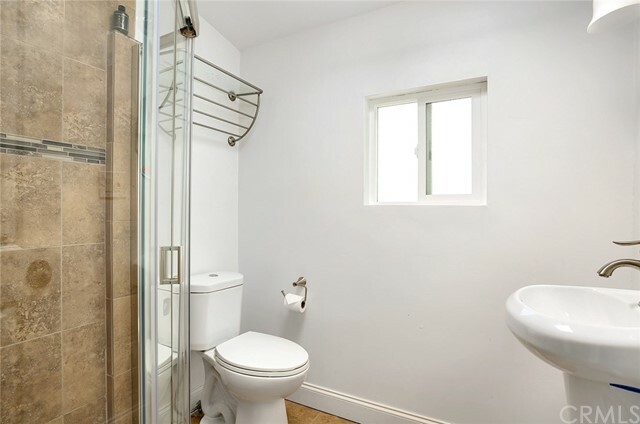 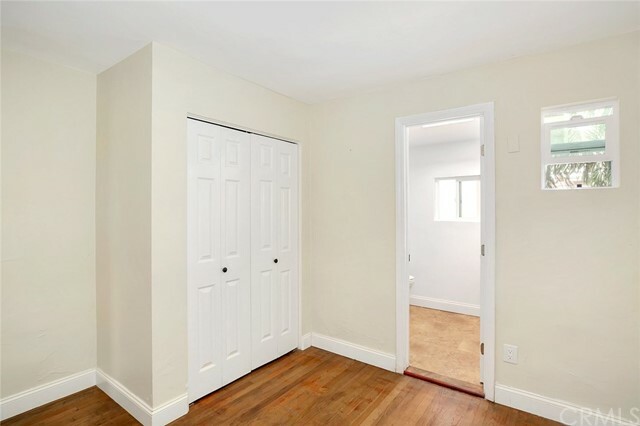 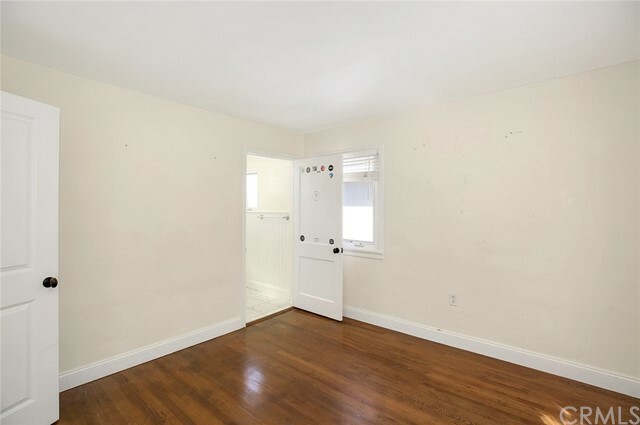 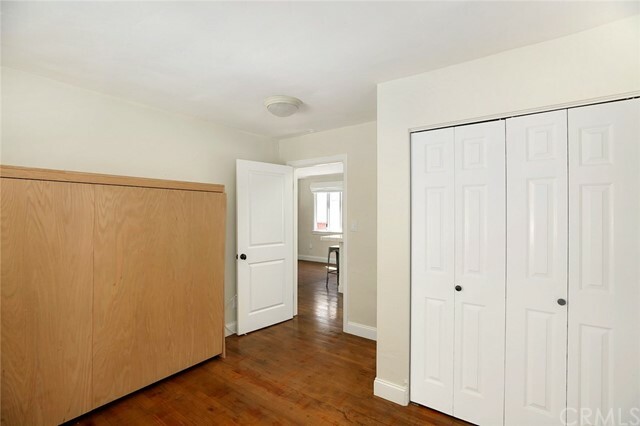 This unit also has a private interior laundry room off of the kitchen. 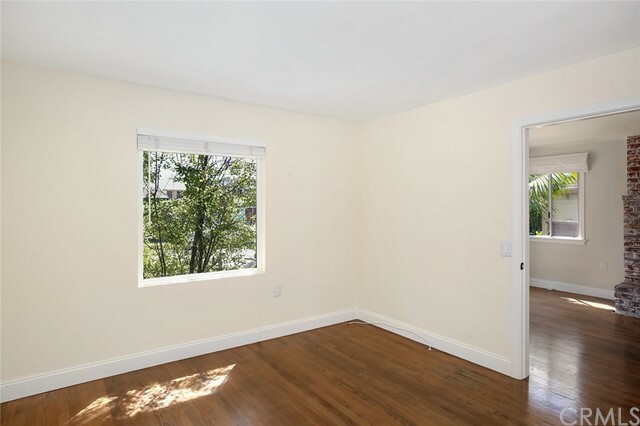 A private courtyard separates the front house from the back units. 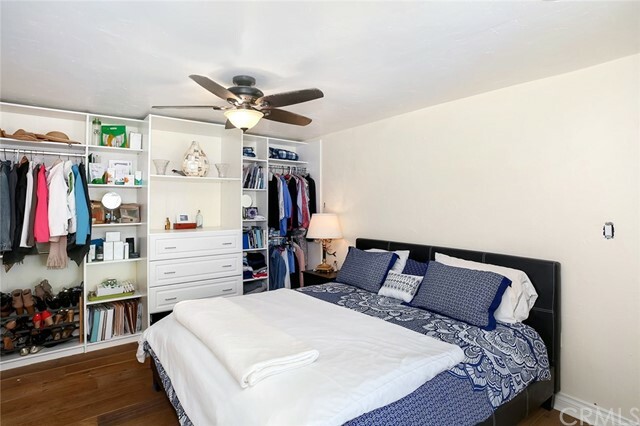 The back units are each 1 bedroom, 1 bathroom units (one upper and one lower). 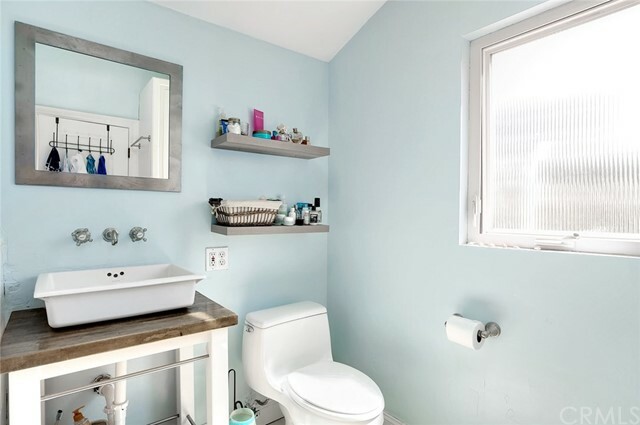 The lower unit is the non-conforming unit. 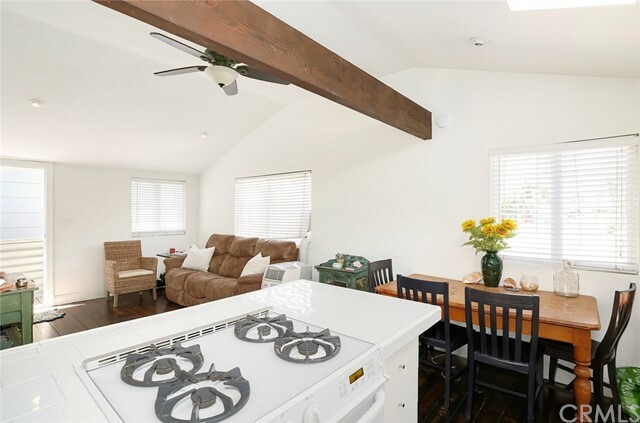 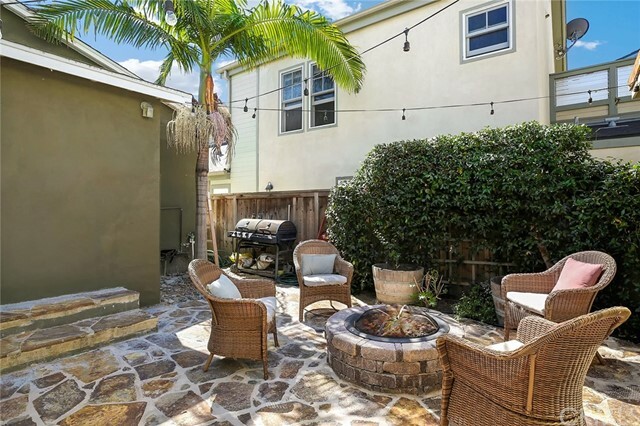 It features wood floors, upgraded windows and baseboards, cozy kitchen area with an attached bathroom and accordion folding glass doors that open to the private courtyard with gas fire pit area. 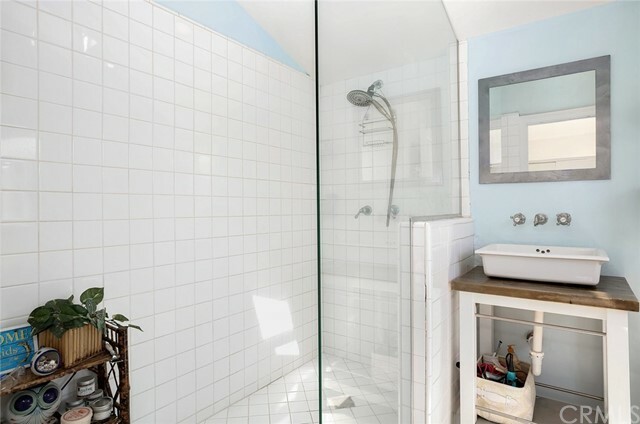 The upper back unit sits above the garage area. 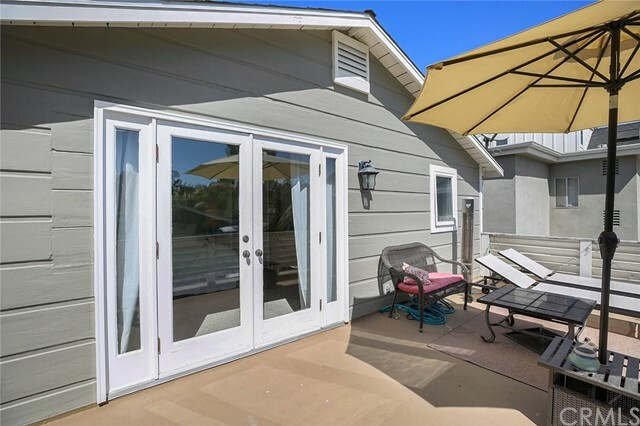 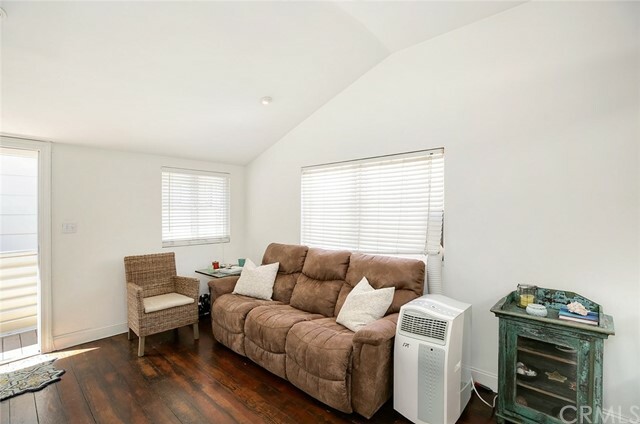 It features vaulted wood beamed ceilings, upgraded lighting, windows, doors, baseboards, wood flooring, and large bedroom with attached upgraded bathroom and French doors to the private balcony area with plenty of space for outdoor living and a relaxing view. 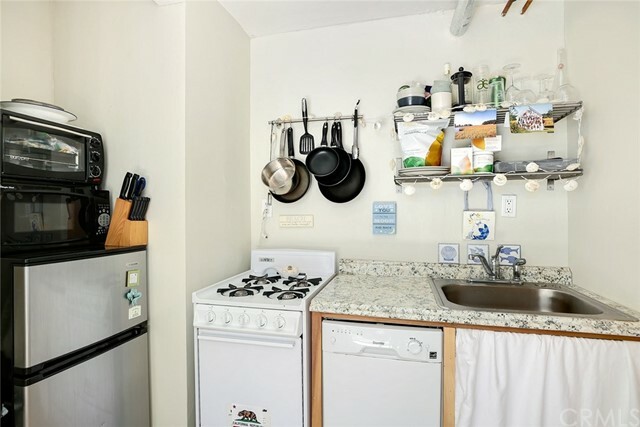 Separate laundry area/hookups are situated in one of the 1 car garages. 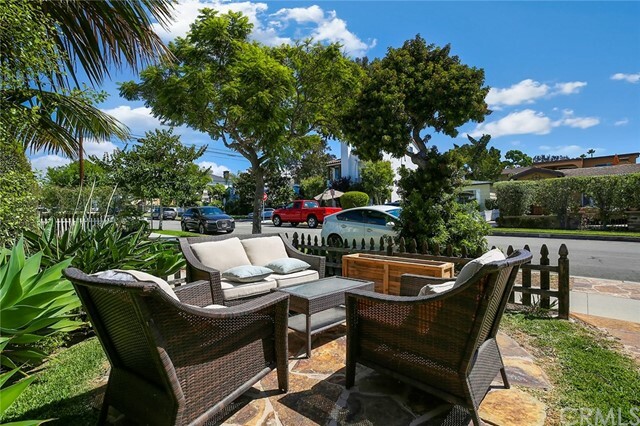 Located within blocks of the beach, dining & entertainment.